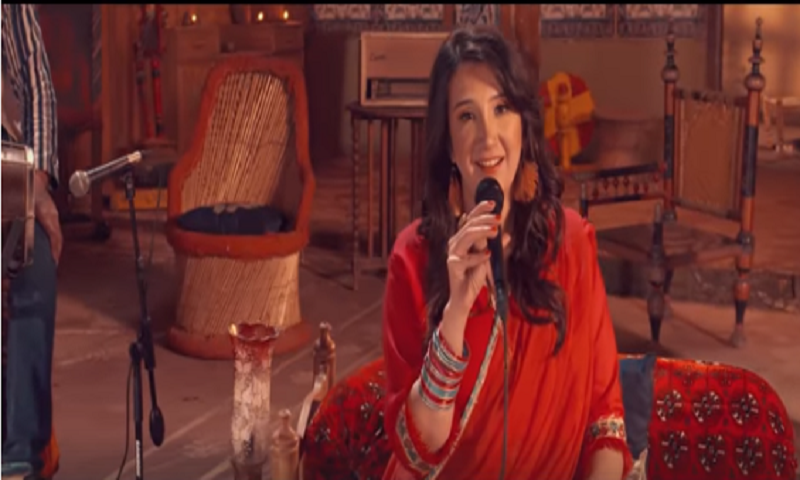 Zeb Bangash is a name that needs no introduction. She has been creating waves, because of her melodious and unique voice and for the experimentation with her music. She has given us numerous memorable songs from Paimona in Coke Studio years back with Haniya to Aaja Re Moray Saiyaan in Coke Studio Season 9. Let’s also not forget the award-winning Diyar-Dil’s OST. Zeb Bangash has continued to shine and given us many hit singles. And now, Zeb is shining once again with a refreshing take on folk music in the Vehra sessions she has started. Introducing Vehra and her vision behind it, Zeb said that “Vehra to me is the courtyard, where connections happen; laughter, tears and bonding through conversations and music. 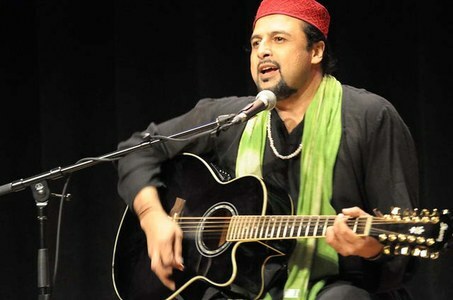 With that context, I come to you with a collection of songs from vibrant and soulful Punjab”. She said that she will be working with the band and producer she has had years of fond association and music making with. She released the first session of the series with a devotional poem filled with love for Hazrat Ali (R.A.). Titled Lajpal Ali, the music and poetry is absolutely soulful. With Zeb's voice breathing a very vibrant soul into each word along with the tune, the entire experience of Lajpal Ali becomes scintillating. The poem is a familiar one and the words stay deep in the heart. 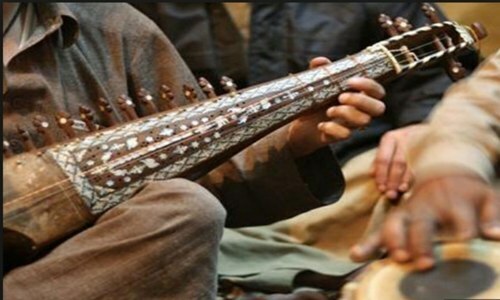 With a blend of dholak, guitar, banjo, harmonium, and bass the ode creates magic. 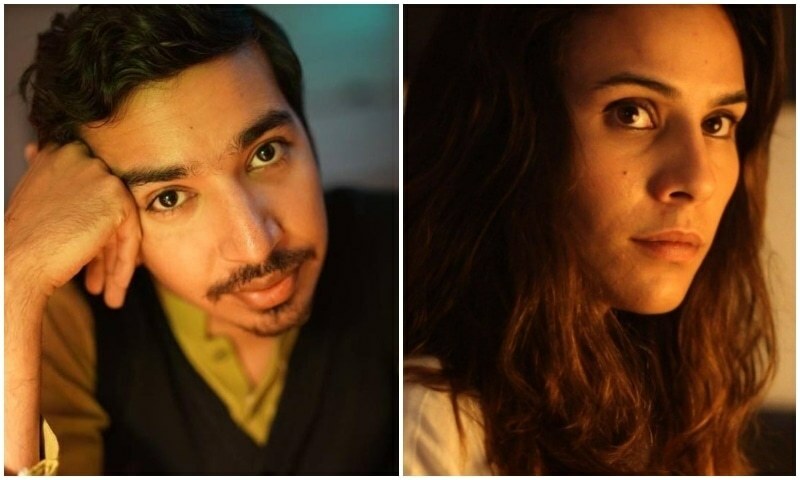 The first release of the earthy and soulful Vehra session was produced by Saad Sultan and directed by Humza Yousaf. The session had a lot to fall in love with. The music is real and Zeb’s voice makes this rendition something that should not be missed. The releases are planned weekly and we are eagerly waiting for the next one.